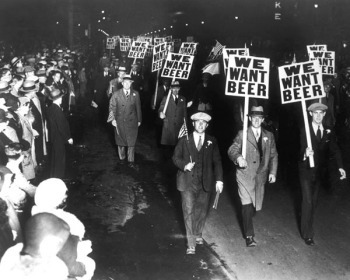 On April 7th, 1933 beer was once again legal to purchase after the Cullen-Harrison act was signed and enacted by President Roosevelt. Thus, our American neighbors celebrate National Beer Day today and this is one American holiday I can get behind. Cheers! Since Spring is upon us and the sun is beginning to make more frequent appearances I thought I’d discuss some popular beer styles to be enjoyed on warmer days. We’ll look at Saisons, Fruit Beers, and Wheat beers. Saisons originated in farmhouses in French speaking Belgium and brewed during colder temperatures, then stored until they were enjoyed by the farmhands on long hot summer days. For this reason, they are also known as Farmhouse Ales. Characteristically they are highly carbonated, with spicy flavours, pronounced yeast tones and cloudy in appearance. 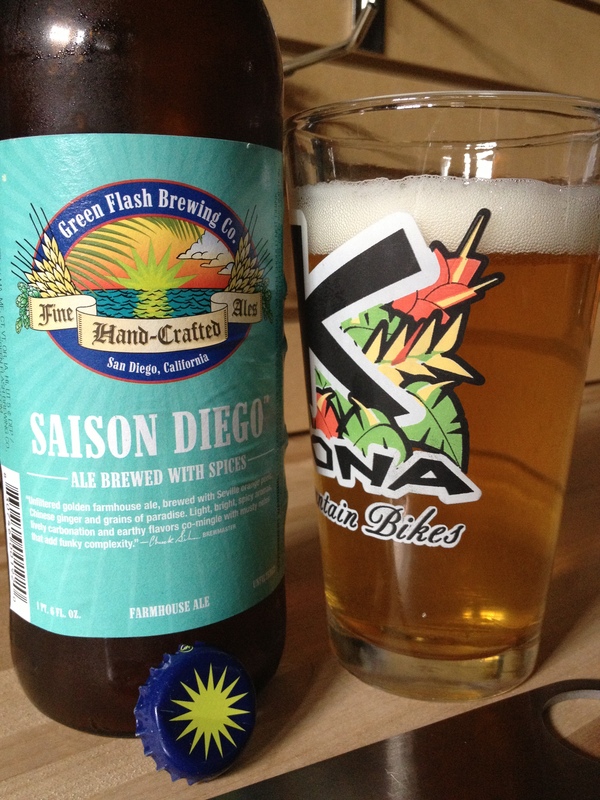 They were traditionally brewed with a very low ABV at 3-4% however modern American Saisons often appear as much as 7%. Look for Hilliards Saison, Driftwood Farmhand Ale, Saison Diego, Saison de Dottignies, Stone Brewing “Perfect Crime” and others. Saisons are best enjoyed in a standard pint glass at cellar temperature (12-14°C). Fruit beers are not specific to any particular style of beer as they are simply what they sound like, beer with fruit or even vegetables added to them. The fruit is merely an adjunct to any kind of beer a brewer sees fit to add to enhance the flavour of a beer. Fruit beer is popular in the summer not only for it’s refreshing qualities but also because most fruit beer is brewed in the summer when fresh fruits are most readily available. Cherries, raspberries, blueberries, peaches, strawberries, tangerines, and pumpkins are among some of the more popular adjuncts used in fruit beer. Look for Phillips Raspberry Wheat Ale, Lost Coast Tangerine Wheat Ale, St-Ambroise Apricot Wheat Ale, and Longwood Framboise. 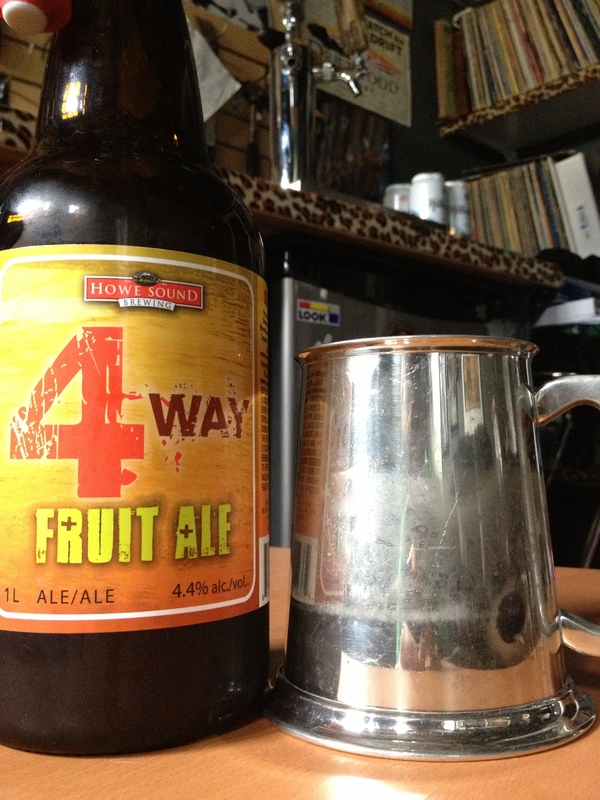 Fruit beer should be enjoyed in a glass appropriate to the style of beer that it comes in. Same goes for the temperature, Professor. Wheat beer is a broad category which includes several types of beer including Hefeweizens, Whitbiers, Weissbier, Lambics, Witbier, Wheat Ales, Blanche Bier and any beer with wheat as a very prominent ingredient. 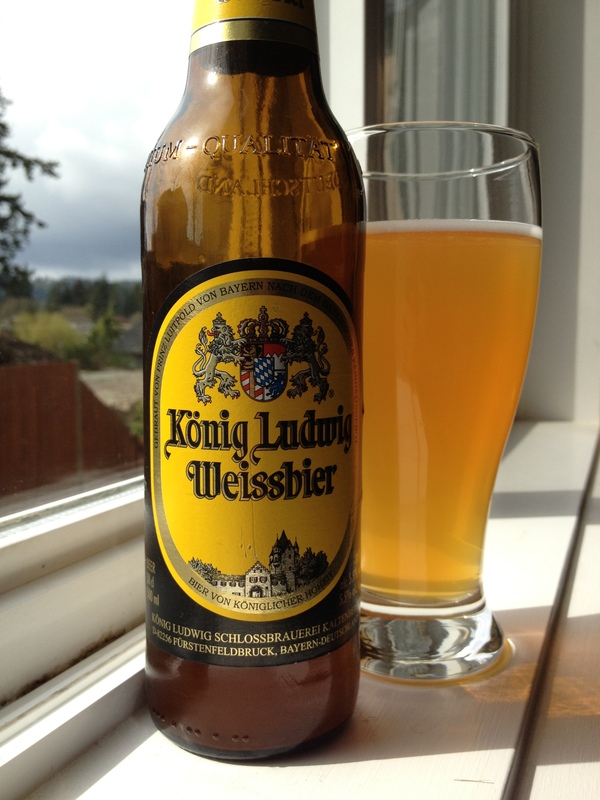 By law in Germany, wheat must be at least 50% in order to be considered a wheat beer. Whit, Wit, Weiss all mean “White” in their respective countries of origin. Germany, Belgium, The Netherlands and France are well-known for their wheat beer however this style is rapidly gaining popularity in North America. Wheat beer should be served in a Weizen (German for wheat) glass and served cold (4-7°C). That’s it for today. Get your hands on some of these delicious summer styles and don’t get caught unprepared for a beautiful sunny day. And remember, always get it fresh.